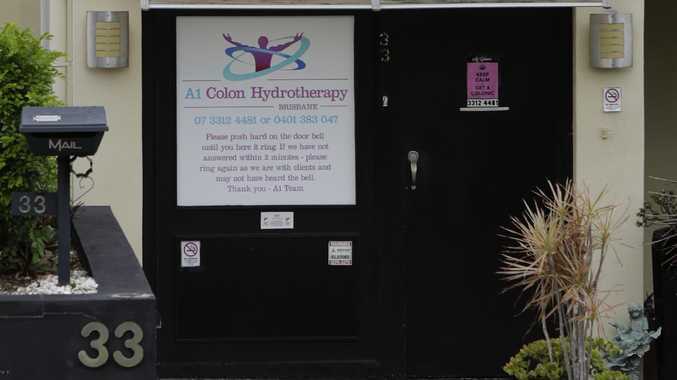 The A1 Colon Hydrotherapy branch in Aspley, north Brisbane. A BRISBANE colonic therapist claims she feared she would lose her job if she didn't allow untrained staff to perform "humiliating and distressing" irrigation treatments on her. 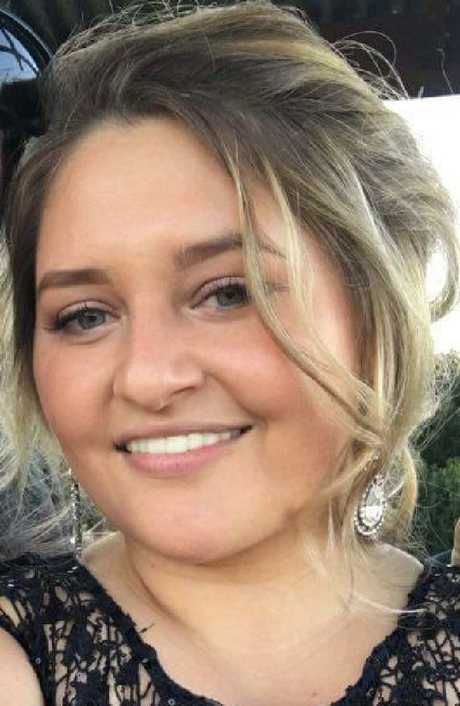 Alysia-Rosa Marambio claims she was "required" to submit to the trainee-­performed colonic procedures on her days off and told it was an "employment benefit". Ms Marambio is seeking $60,000 in damages from A1 Colon Hydrotherapy, claiming she was underpaid and made to undergo 20 procedures between December 2015 and June last year. Court documents state Ms Marambio told her former bosses she "did not want" the treatments, but was told to consider them "free colonics" and that "it was a term of her contract". The treatments were mostly conducted on Sundays, when Ms Marambio was not working, she states in her claim. Ms Marambio also claims A1 Colon Hydrotherapy, was "sham contracting", by paying her $30 per colonic as a contractor, rather than an hourly rate as an employee. Alysia-Rosa Marambio is suing A1 Colon Hydrotherapy. She claims she was earning less than the minimum wage for the Health Professionals Award, required to work without pay for at least one hour each shift, and was not paid to train staff or for time spent travelling between A1's five centres. Company records show A1 Colon Hydrotherapy Pty Ltd is wholly owned by Carolyn Tracey Burnett, 54, from Aspley. In a written statement, A1 Colon Hydrotherapy said on legal advice they would not make any public comment on the matter before it was finalised in court. Colonic irrigation involves a hose pushing water through the colon, or large intestine. Colonics are promoted as good for detoxing and to cure everything from bloating, to reflux, depression, colds and flu, constipation, weight loss, headaches and heartburn. But despite the health benefits, side effects of regular colonics include nausea, cramps, vomiting, infection and dizziness. Ms Marambio, who declined to be interviewed, has asked the court for compensation and for A1 to be fined for breaking the law. 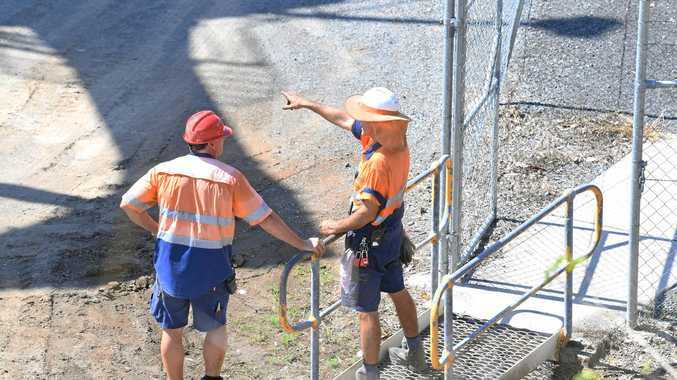 She is seeking $5000 for humiliation and distress, $25,000 for breaches of workplace laws and $30,000 for underpayment of wages over three years. Ms Marambio's former colleague Natalie Morris has also sued A1 Colon Hydrotherapy in the Federal Circuit Court alleging breaches of workplace laws and that she did not wish to be used in colonic training. A1 Colon Hydrotherapy has not filed a defence to the claims in the Marambio case. Ms Morris' case is due in court on April 29, and Ms Marambio's case is due in court on June 10.